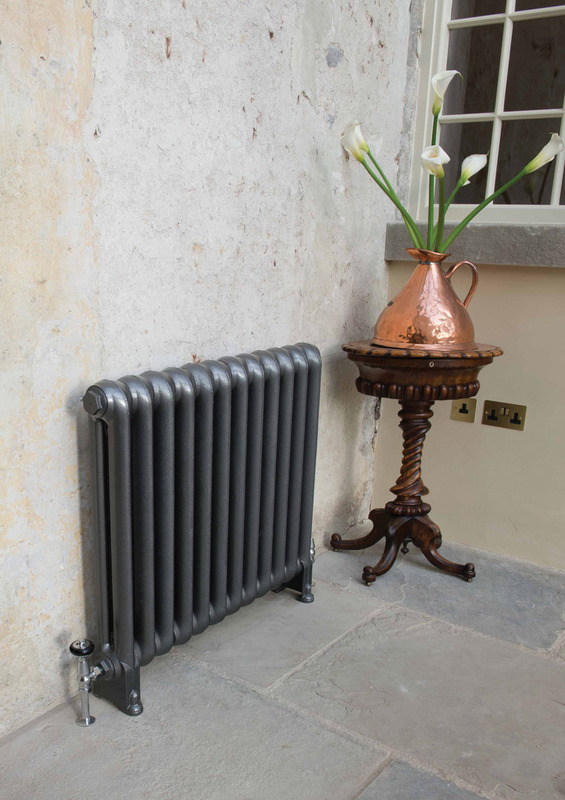 The Cromwell Cast Iron Radiator originally featured in many Churches across the United Kingdom, however with its traditional feature foot and plain styling finished with a delicately rolled top make it ideal option for both traditional and modern-day properties. The Cromwell style radiator was first produced in America in the 1880’s. Today, this simple design gives a contemporary feel, especially when hand burnished. 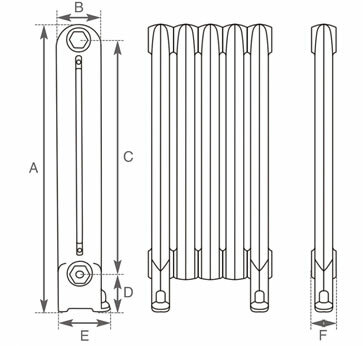 This style radiator comes in a variety of heights 485mm, 635mm and 780mm tall. It has a depth of 140mm. This is a slim line radiator creating maximum space in your home. 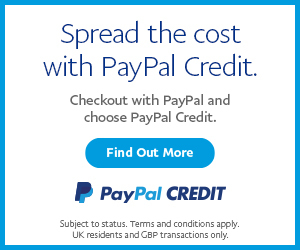 It has a good BTU output per section making it a good choice for your home. Its lovely rounded top and sleek lines are contemporary in style and pleasing to the eye yet could also sit comfortably in a more traditional style décor.